Filters Fast provides Artesian filters, along with products from many other brands, on our website. Among the top brands of pool and spa filtration products are those from the Artesian brand. 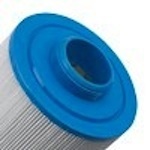 Filters Fast provides Artesian filters, along with products from many other brands, on our website. 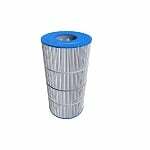 The FiltersFast FF-0430 is the correct replacement pool and spa filter for the Artesian Spas 50.